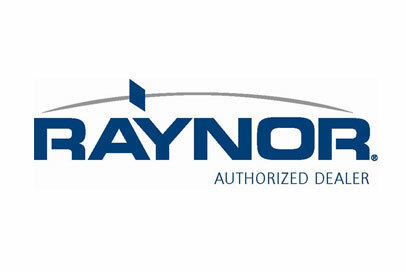 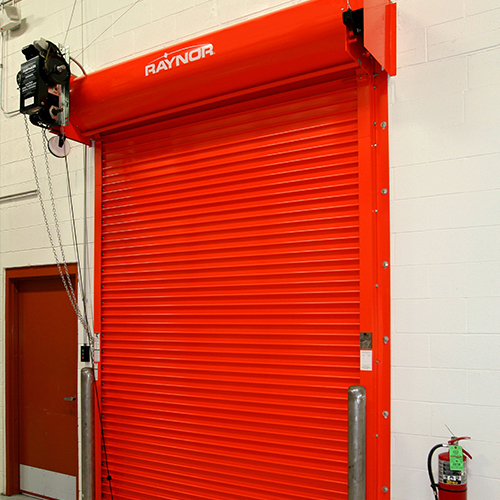 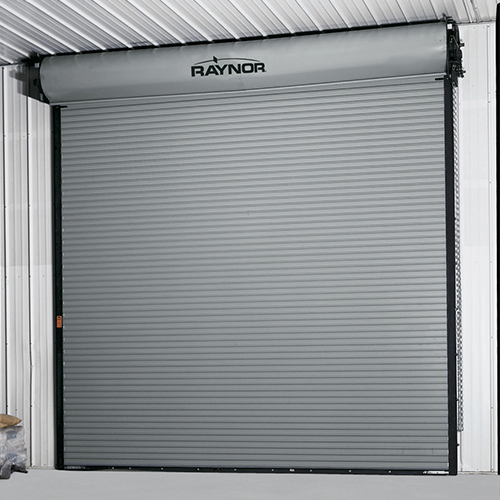 Our commercial garage doors by Raynor® are equipped with heavy-duty, commercial-grade hardware and offer the perfect combination of beauty and reliability. 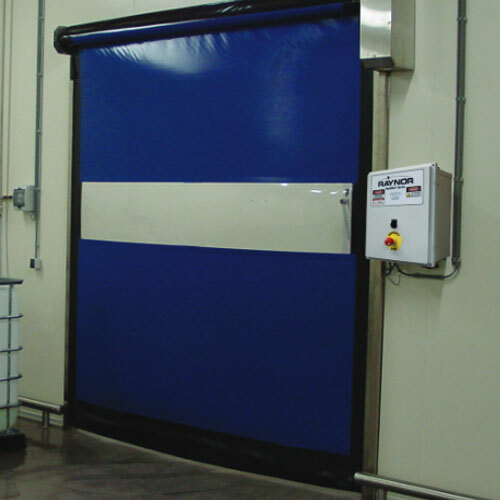 These doors require installation of a professional because they are very large doors that have special openers / operators, and they have to be installed to account for their weight. 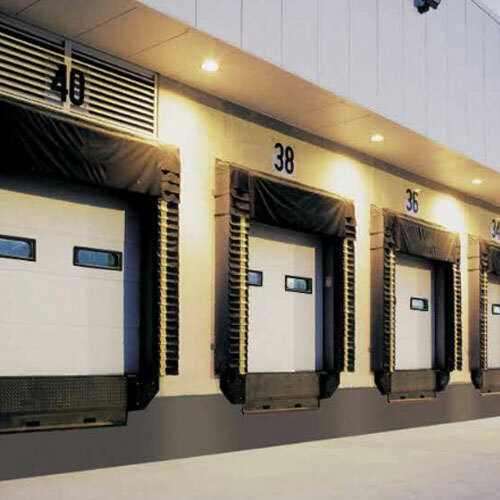 When choosing the right commercial door for your business it is important to decided if you need maximum thermal protection, energy-saving, foam insulation or a maybe all the above. 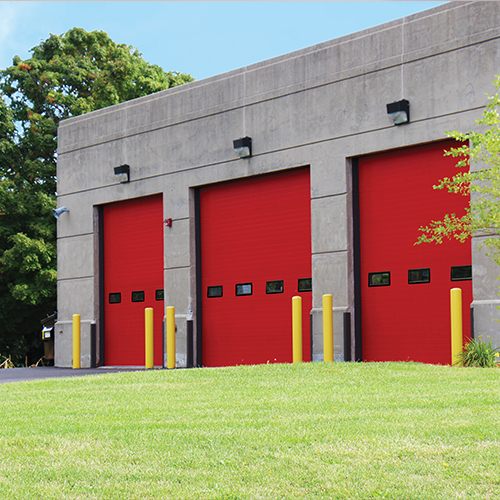 Our large selection & inventory ensures your business gets the right garage door for your building.